Today will be a busy day. I start off in Madison, Indiana at That Book Place, taking part in a huge tent sale, where literally thousands of books will be on sale. I will be signing The Hand of God, from 10 am until 3:30 pm. Then I’m off to the Dark Carnival Film Festival in Columbus, Indiana which features indy films in the horror, scifi and dark fantasy genres. I will once again be signing copies of The Hand of God along side another Hydra Publications author, K.A. DaVur, author of Hunter the Horrible. 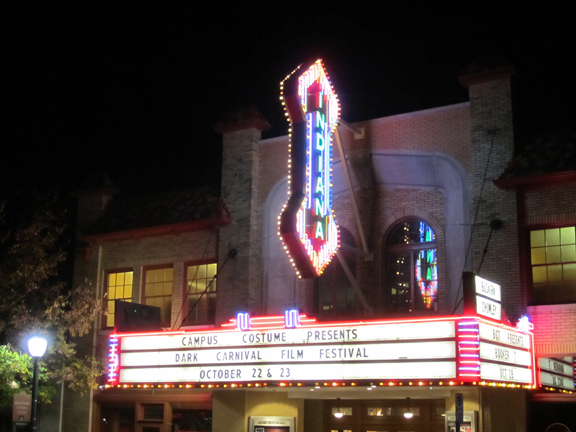 The festival is at the historic Crump Theater. Then on Saturday, I will be having fun singing books at the Princess Bride Experience, at the Alley Theater, in Louisville, Kentucky. 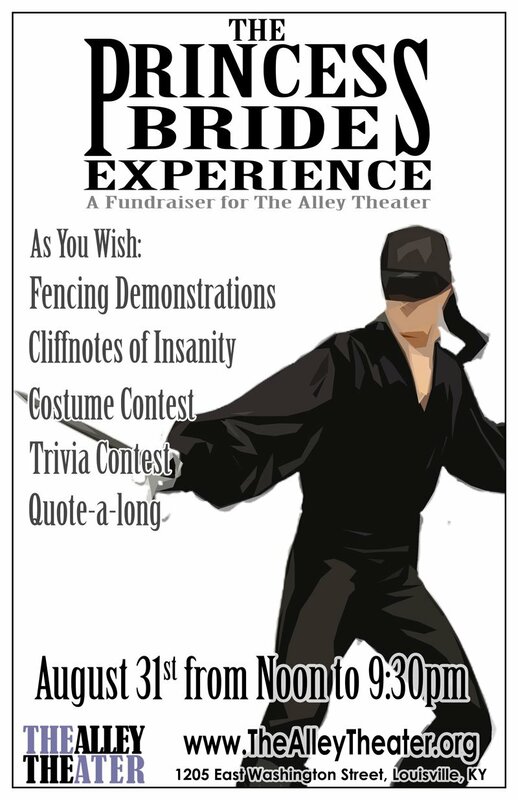 This is a big fundraiser for the Alley and I’m excited to be storming the castle and helping out. Those of you who have read my book, know Vic falls in love at first sight, and while my books is definitely a thriller, there is a slice of romance as well. I will be there from noon until 9 pm. The event features fencing, costumes and other happenings based on the beloved film, The Princess Bride, an Acree family favorite. Several other Hydra Publication authors will be there, including Marian Allen, Rachael Rawlings, and K.A. Davur. Three very different types of events, but all great fun. I hope to see you at one, two or, if you are in stalker mode, all of them. Have a great weekend!